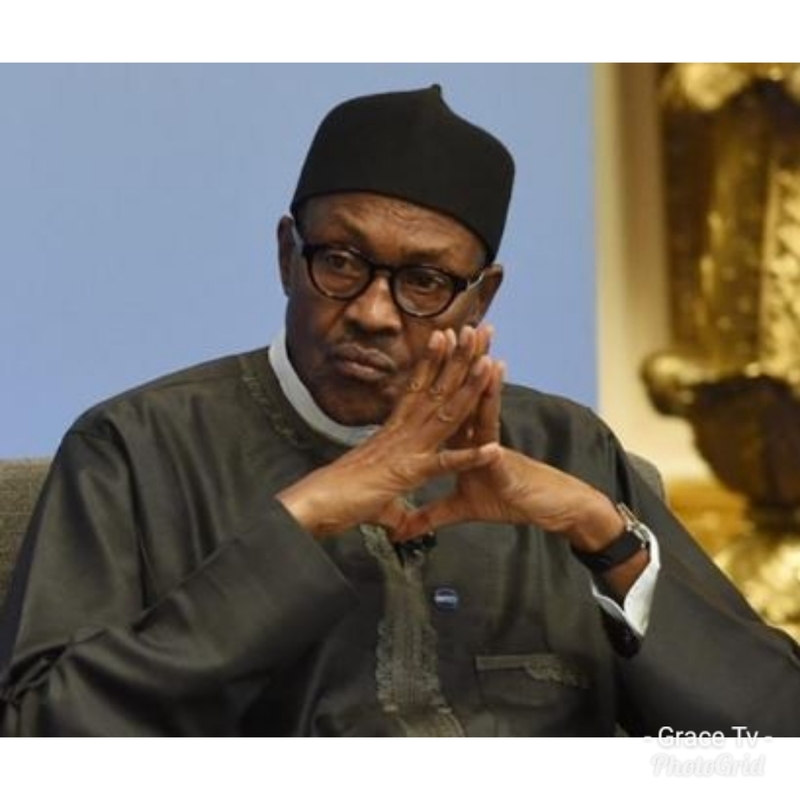 PDP Presidential Campaign Organization (PPCO) has informed the National Peace Committee, the United Nations and all world leaders to deliver the country from imminent collapse by immediately calling President Muhammadu Buhari to order, 'if we must have peaceful, free, fair and credible general elections in February'. In a statement on Sunday, the party said, 'we want the whole world to know that Nigeria is in a perilous time. President Muhammadu Buhari’s desperation for self-succession has become the major threat to our national unity, stability and peaceful electoral process'.Having realized that Nigerians are rallying behind our candidate, Atiku Abubakar, as their next President, the Buhari Presidency is now seeking ways to enmesh the electoral process in crisis.The Buhari Presidency has been overheating the polity with its unending manipulations of INEC, muzzling of free speech and escalated clampdown on opposition and Civil Society Organizations and we insist that such must stop if we must have a peaceful election. The PPCO insists that there is no way peace can be guaranteed without a free and fair election. Already, Nigerians across the board are livid with anger over the foisting of Mrs. Amina Zakari, President Buhari’s relation, to head the collation of Presidential election results.President Buhari’s insistence on having his relation in charge of collation of Presidential election results is completely provocative, a direct affront to the sensibilities of Nigerians and express invitation to crisis of epic proportion, which is capable of truncating the entire electoral process and derailing our hard-earned democracy. The world is aware that majority of Nigerians have rejected Mrs. Amina Zakari. Over 90 percent of the political parties in the election, as well as major political and socio-cultural groups across the country have also called for her resignation from INEC, yet President Buhari is insisting on her stay in the commission.Our party is aware of plots by the Buhari Presidency to use Amina Zakari, who has been mentioned as part of those involved in the rigging oft 2018 governorship elections in Ekiti and Osun states, to plunge the 2019 general elections into controversies, truncate the flow of results and even render elections in some critical states inconclusive, to pave way for allocation of fictitious votes to President Buhari and the APC. We want the National Peace Committee and the entire world to know that as long as Amina Zakari is in INEC, a peaceful election is not guaranteed because she has the mandate to abuse the process and this will not be accepted by Nigerians.The PPCO therefore calls on the National Peace Committee to immediately speak out on the impropriety of having Amina Zakari in INEC as well as insist on her removal so that we can have a credible and peaceful Presidential election.